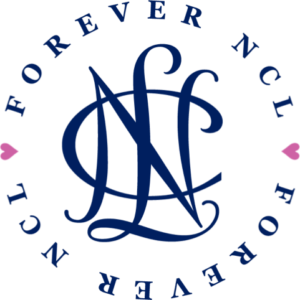 Sustainers are Members that have completed the NCL Experience and wish to continue their NCL, Inc. Membership for a lifetime! There is great value in Sustainer Membership as Sustainers can continue impacting their Chapter and their community. Who is eligible to be a Sustainer? A Patroness is eligible to be a Sustainer after two years as an Active Member in Good Standing. A Ticktocker is eligible to be a Sustainer when she finishes as an Active Ticktocker in Good Standing through 12th grade. Sustainer Membership is individual, so a Patroness does not need to be a Sustainer with her daughter. What are the requirements for Sustainers? Sustainer Members pay annual dues to their Chapter, which are typically less than dues for Active Members and, if applicable, Sustainer fees. Sustainer dues and mandatory fees are set forth in the Chapter’s Bylaws. There are no hours or meeting requirements. How do I become a Sustainer?